At Windsor Place II 2216, enjoy the amazing ocean views from this lovely 2 bedroom Windsor II villa! This recently renovated villa features everything you will need for a fun filled and relaxing vacation. This villa features a large master suite with a king bed and jacuzzi tub with separate shower . The second bedroom also features a king bed with a private bath. Enjoy the spacious living room with a sleeper sofa and a large flat screen TV with a DVD player. The kitchen has granite countertops and all new appliances. You will want to come back year after year to this gorgeous condo! **One Hour of Free Tennis Daily at the Palmetto Dunes Racquet Club! Free Internet Access Included. 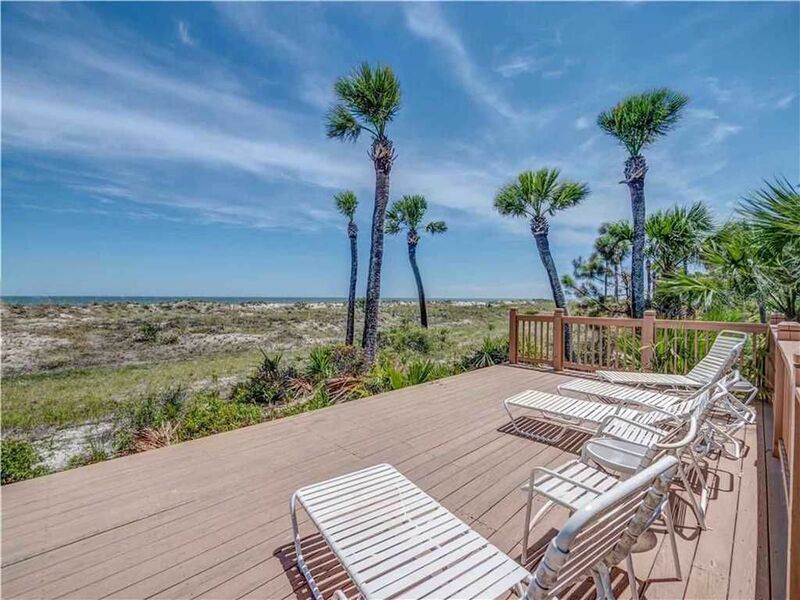 Windsor II is a beautiful complex that offers an oceanfront pool (with bathrooms), children's pool, hot tub,a covered gazebo area and a large sun deck. Take the boardwalk down to the beach with showers to rinse off with for your convenience. The building is elevated from the ground offering guests underground parking. Our family had a great stay at Windsor. The condo was beautiful with a spectacular ocean view. The property appeared to have been recently updated and was very well stocked. It’s rare to find king beds in both bedrooms. Especially convenient to stairs, elevator, beach and pool. Great family vacation. Would stay there again.!!!! The condo is not as big as you think it is after looking at the pictures that are posted. However it is very lovely and I loved the recently renovated bathroom! The bike trails are so very nice! I loved the open hallways near the elevator. We had a fire alarm that went off and it was scary not having any management there on the scene to advise whether to return to the rooms. Overall it was a nice stay. What a fantastic condo! The pictures do not do this lovely condo justice, it is completely updated, has an incredible view and a wonderful location. Everything you need! This condo was very convenient and exactly what we needed! I love the Good Vacation app also! Anything we needed to know was right at our fingertips. We had a small issue when we were there but I requested someone to come out (through the app). They were there in no time, fixed the problem and were on their way. We will definitely stay here again and will definitely use Good Vacation Rentals.